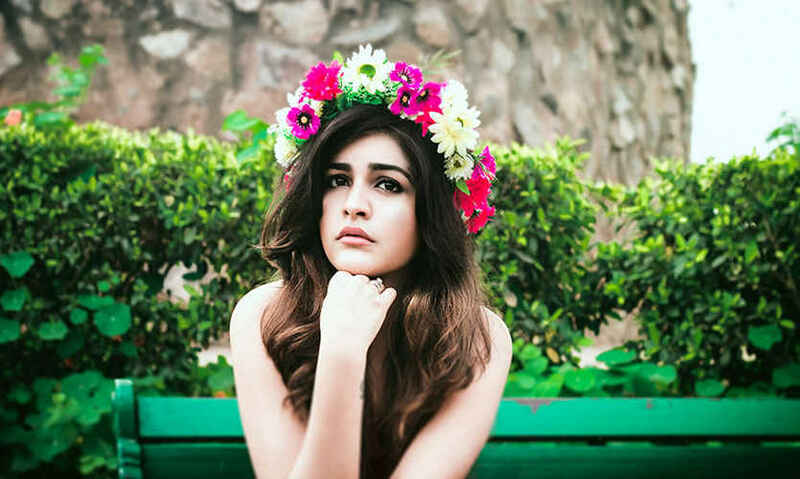 &apos;Lives, eats and breathes fashion&apos;, Kritika Khurana adores everything that has to do with being stylish. After graduating in Fashion & Design from the JD Institute of London, she started her own an ecommerce store. A fashion role model for a million girls, this boho chic is now the new face of Style Your Way To Paris event by Swarovski. 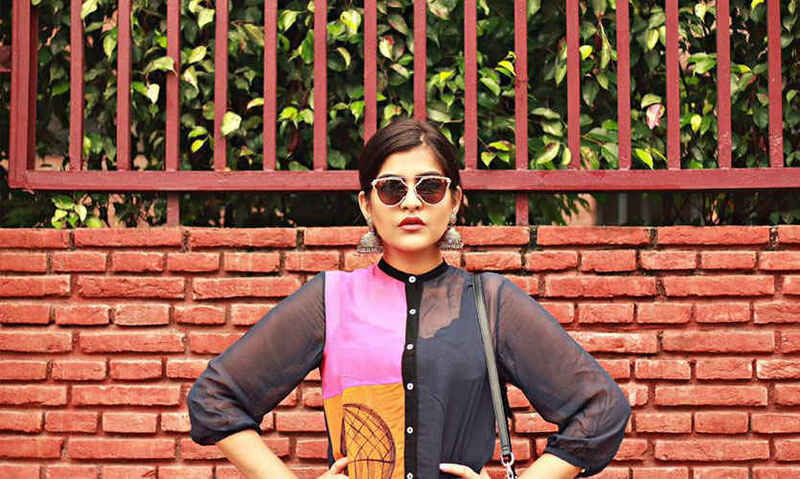 We chit chat with this fashionista to know more about her style and spirit! When did you start fashion blogging? I was actually kind of doing the same thing when I started posting on Instagram, just documenting my personal style and #OOTDs, my adventures and places I visited and sharing them with the world, over the internet and it naturally progressed into fashion blogging, which gives an outlet for my interest in fashion. Describe your personal style & influences when it comes to accessorizing. I love Bohemian fashion & adore Swarovski jewelry which is infused with distinct materials. The accessories are bursting with gold accents and the luscious palette of blue and turquoise, which for me defines Boho fashion. One of my major inspirations is Erika Boldrin. It&apos;s amazing how she experiments with panache, and her look is always clean and elegant. Name one fashion accessory that makes you sparkle. I swear by the Swarovski Cardinal earrings and rings as they are a perfect mix of vintage and modern. As bright as a bouquet of flowers, it can energize any summer outfit! A fashion accessory rule you think every fashionista must adhere to? Statement pieces are supposed to make a statement, so choose pieces that help to create an overall outfit. If you are going for a prim and polished look, opt for pearls. Vintage or floral pieces will look beautiful with a romantic and feminine outfit, while colorful beads are a must if you&apos;re going for a Boho look. The extended list of monuments, centuries-old tombs, temples in every nook and corner, the Delhi metro, narrow bazaars of old Delhi, Khan market and delicious street food. One can easily fall in love with Delhi. Delhi is not just a city - it’s a way of life! 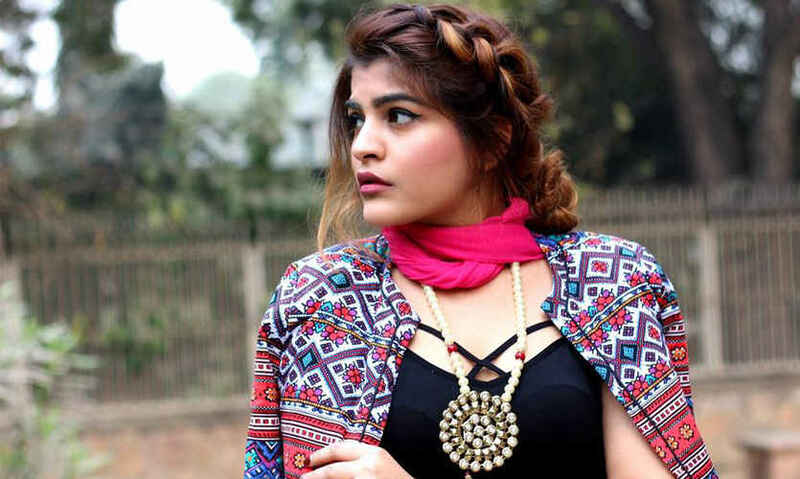 From experimenting with Boho chic fashion to all the myriad ways of accessorizing, Kritika Khurana has some great tips and recommendations - well worth a follow, wouldn&apos;t you say?